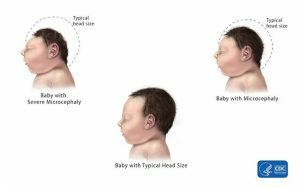 The CDC just released a report that measured the number of brain related birth defects in the U.S. before and after the arrival of Zika. The study focused on data from three areas of the U.S. that track brain related birth defects – Massachusetts, North Carolina, and Atlanta, Georgia – in the year 2013-2014, before Zika arrived in the U.S. It found that during that time, brain related birth defects occurred in 3 out of 1,000 births (.3%). A study done looking at 2016 data shows that among women in the US with possible Zika virus infection, similar brain related birth defects were 20 times more common, affecting 60 of 1,000 pregnancies (6%). This is a huge increase. If a pregnant woman is infected with Zika, the virus can pass to her baby. 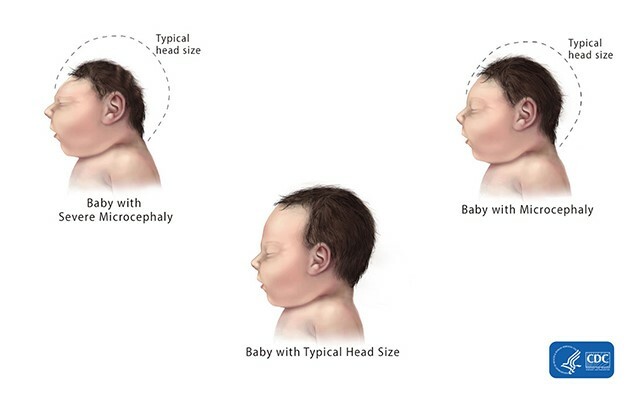 Zika has been shown to cause a range of birth defects including brain problems, microcephaly, neural tube defects, eye defects and central nervous system problems. 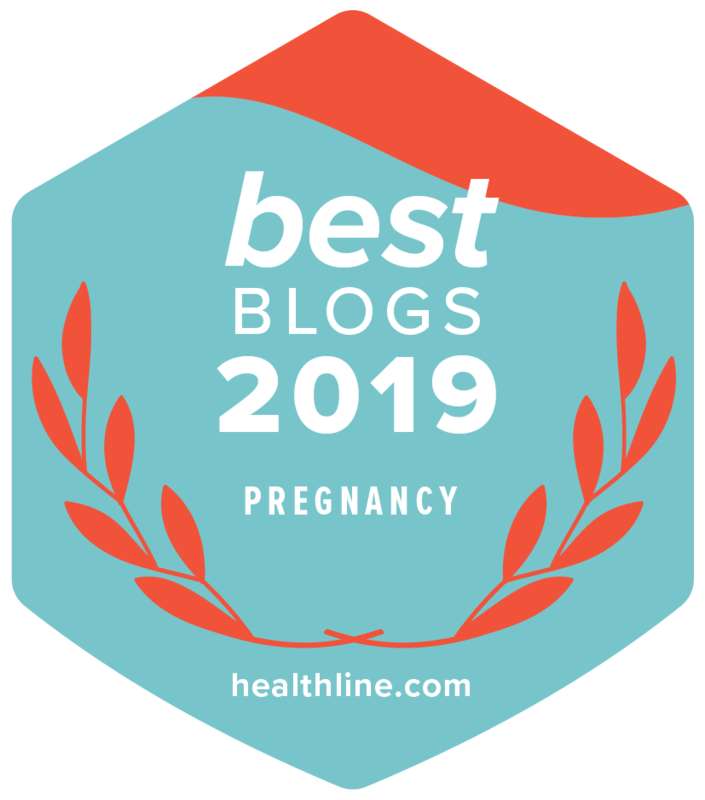 Although none of these birth defects are new to the medical field and they can occur for other reasons, it has been clearly established that the Zika virus can cause these serious problems, too. Babies born with Zika related birth defects will require access to coordinated medical care among a team of specialists. Such care may seem daunting to the parents and even to the medical community as they gather new information about the effects of the virus on a daily basis. This new website will launch in April 2017 to help parents and providers coordinate care for babies with complex medical needs due to Zika infection. The ZCC aims to improve access to medical care, which will jump-start early identification and intervention. The goal is to reduce the long-term effects of Zika on children and families by making it easier to locate a network of specialists knowledgeable about services for patients with Zika. The searchable database will feature a Provider Referral Network, patient resource tools, and a HelpLine. Zika is still here, and it is seriously affecting babies and families. The best line of defense is to protect yourself from infection. Our website has detailed information on how to stay safe. If you have questions, text or email AskUs@marchofdimes.org.